Welcome to Brighton Park! 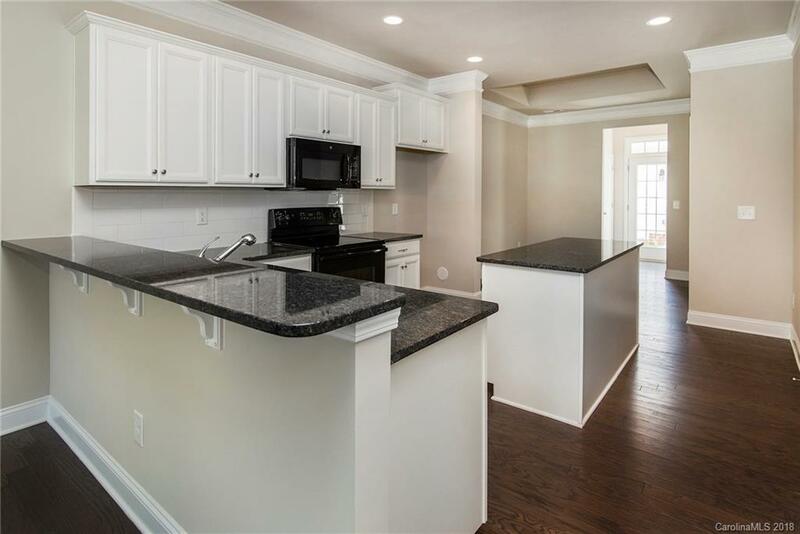 You will enjoy this spacious townhome with the owner's suite on the main level of the home. The gourmet kitchen is a cook's dream come true with the exquisite granite counter tops, wall microwave and wall oven. This plan has an open concept and has plenty of space for entertaining both upstairs and down. An amazing loft and two additional bedrooms await you on the second level. Additional features include a staircase with initial open treads, a two-car attached garage, and a private courtyard with a patio. Within walking distance to shops, restaurants, grocery stores and much more! New Construction Projected completion in Early 2019.